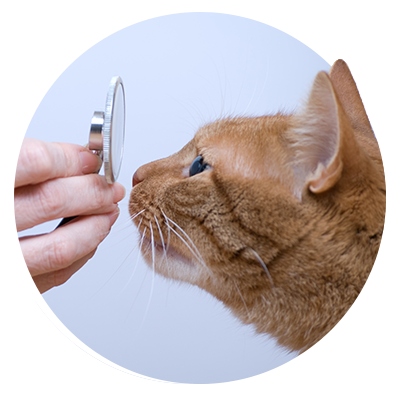 Veterinary patients do not seek medical attention themselves. 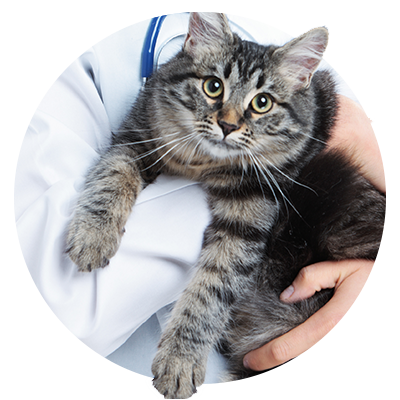 An animal is most often presented to the veterinarian as a result of symptoms observed by an owner or caretaker. 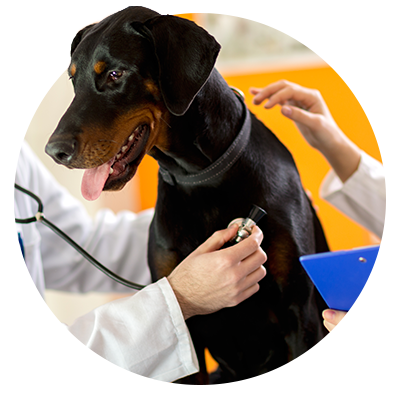 The veterinarian’s responsibility is to then evaluate and treat the animal as accurately as possible. 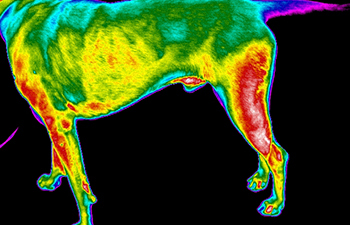 Digital Thermal Imaging can be a crucial and valuable “on the spot” visual tool in helping diagnose inflammation or lack of circulation and its exact location in the animal’s body. This imaging is a valuable tool used as an adjunct to other diagnostic procedures. Digital thermal images do not depict temperature but measure the radiant energy from the target tissue. 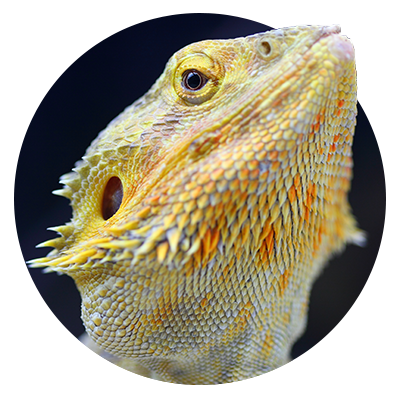 These infrared cameras read and illuminate this energy and are both non-invasive and non-destructive as an aid to patient diagnosis and improved treatment plan for your pet. Gives a visual physiological map of the area being examined. Provides a precise area for examination and a visual of inflammation or lack of circulation — eliminating the guesswork. Mapping of the thermal gradients through thermography has the ability to visually illustrate neural irritation or dysfunction. Monitoring before and after laser therapy treatments by providing a visual picture of inflammation pre and post to quantify treatment results. Detection of body areas of inflammation or lack of circulation which require further diagnosis and evaluation. An immediate picture identification of secondary areas of inflammation to utilize laser treatments to best resolve the primary issue. A “whole body” approach to laser treatment. Visual evaluation of laser therapy progress on subsequent visits. Discovery of areas of potential musculoskeletal stress in an animal before they manifest as disease or loss of mobility. These areas can then receive early intervention with laser therapy to avoid more serious injury. If you would like to schedule a thermal imaging appointment for your dog, cat, or small mammal, please contact All Creatures Veterinary Care Center in Sewell, New Jersey. Call our veterinary care team at (856) 526-8996 or follow this link to fill out our online form.